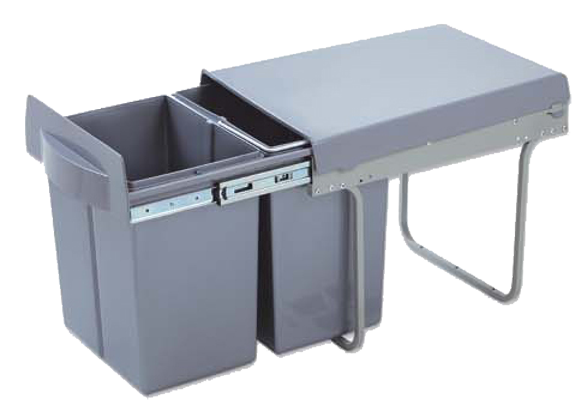 We are suppliers of kitchen dust bins from Hafele, Hettich, Everyday and Spitze in Kolkata. 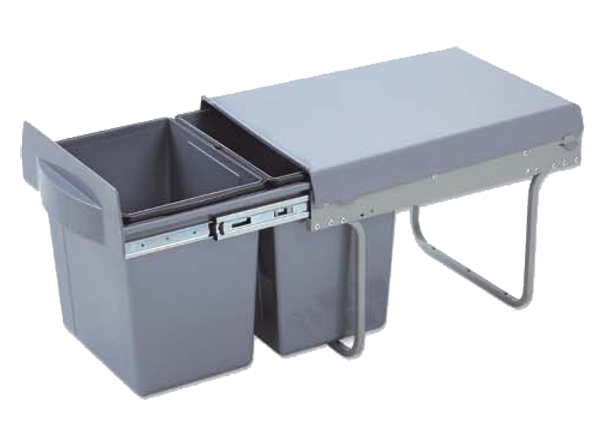 These dust bins come with optimum strength, fine finish, well-designed locking lid, stylish pattern, easy installation and scratch proof features making them ideal for use in the kitchen areas. 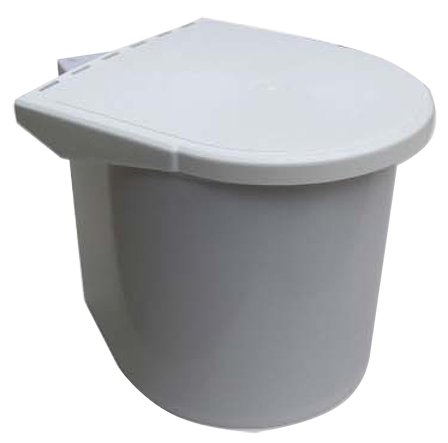 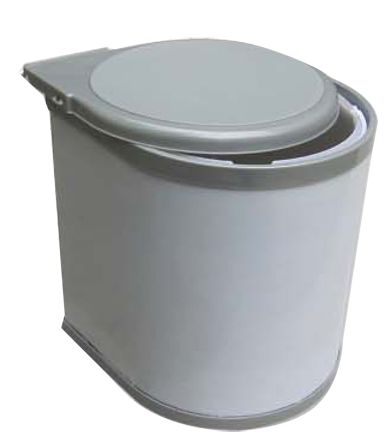 Made from high quality materials, these dust bins are very strong and durable.